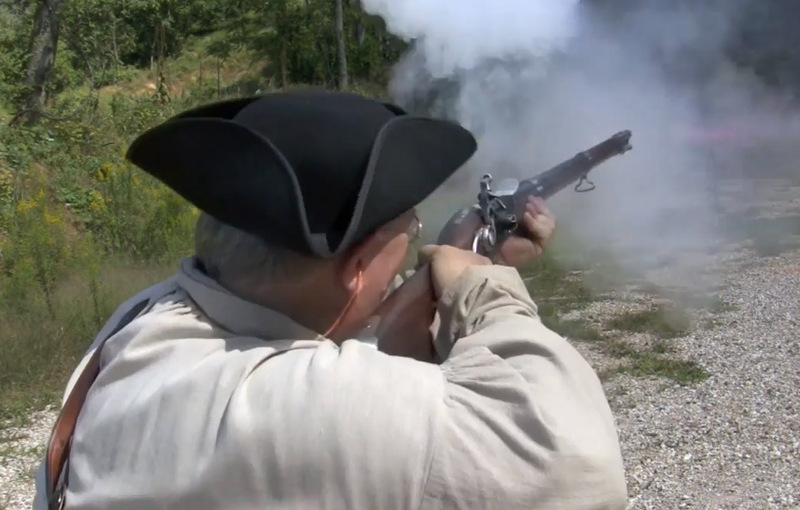 The Capandball guys are testing Pedersoli guns again. They took one of our Missouri River Hawkens to the range to test it with plastic sabot bullest. Hunting loads of course. Check their report. Happy to see that our traditional rifle performs well with modern bullet concepts as well. 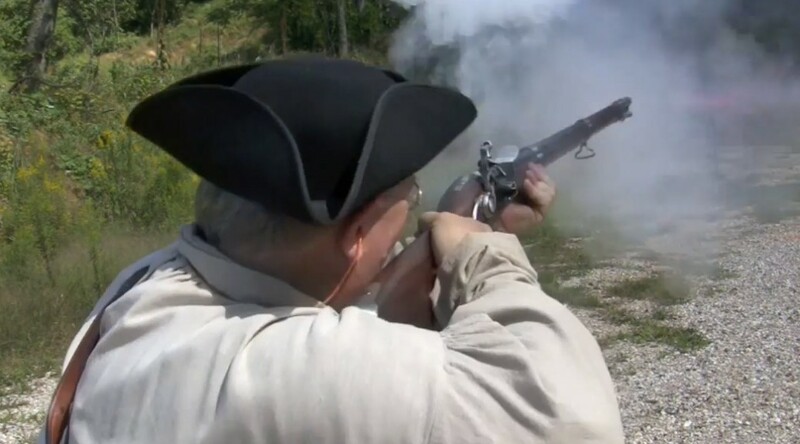 Here is another YouTube review of one of our firearms, the 1766 Charleville musket. This film is made by Mike “duelis1954” Beliveau, author of the Guns of the Old West magazine. Nice job Mike! Many thanks for the review! 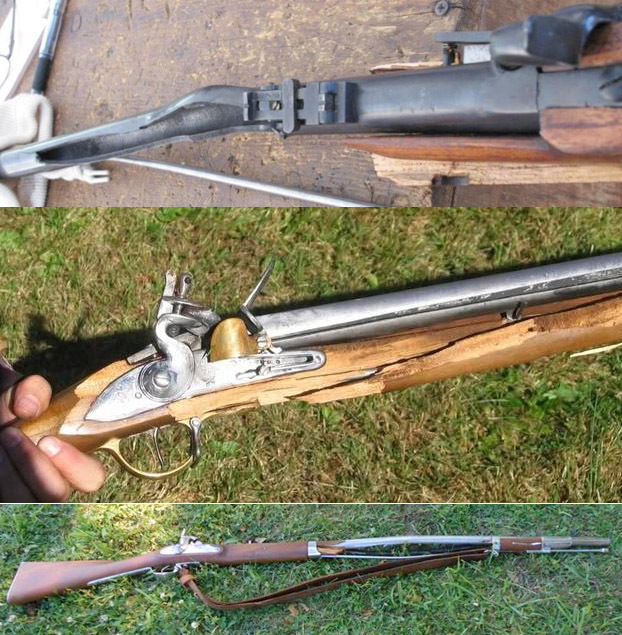 Why not to use unproofed reproduction firearms? A friend of mine just found this interesting article about why not to use repros that are not manufactured with high quality standards. You may know that ALL Italian manufactured reproduction must pass the CIP proofing process. This technically means that all of the bores manufactured in Italy must go through high pressure shooting tests. And what is the opposit? 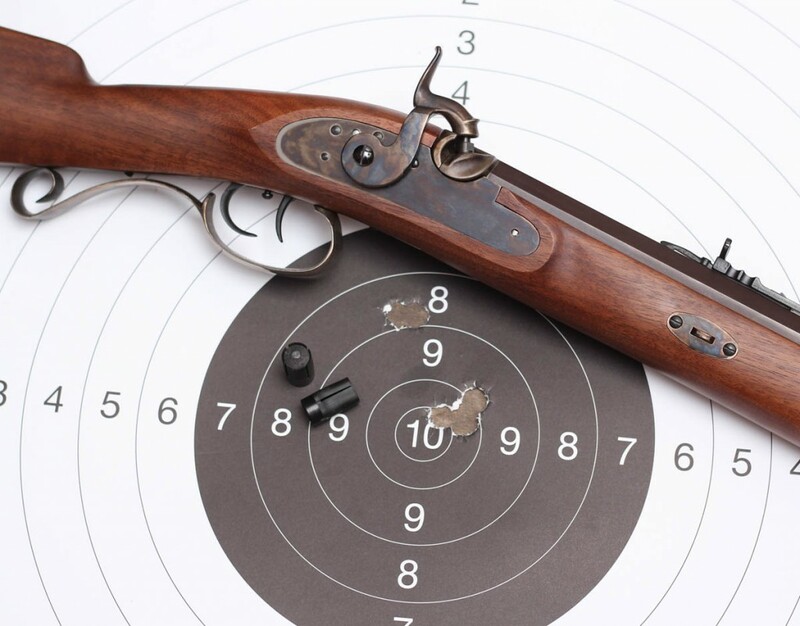 Read this article, and think why we are prod to see the CIP proofes on our pistols and rifles.